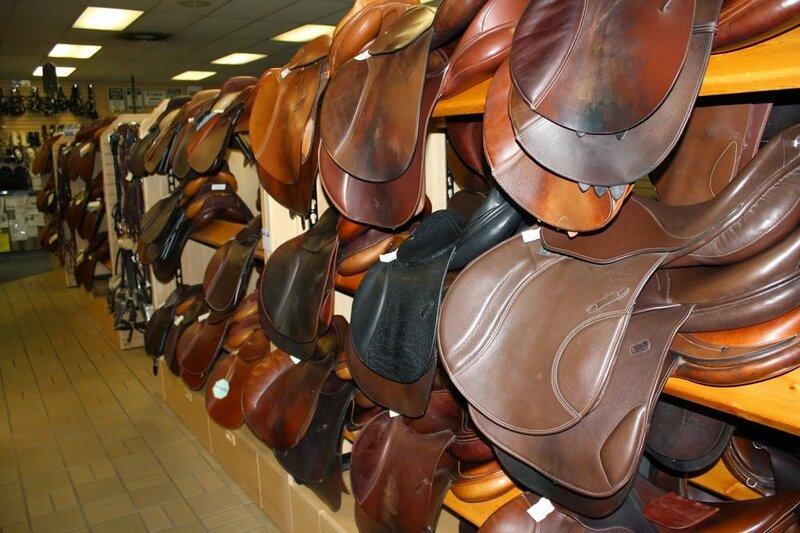 As one of the largest English tack shops in the country, we are as passionate about the art of riding as you are. 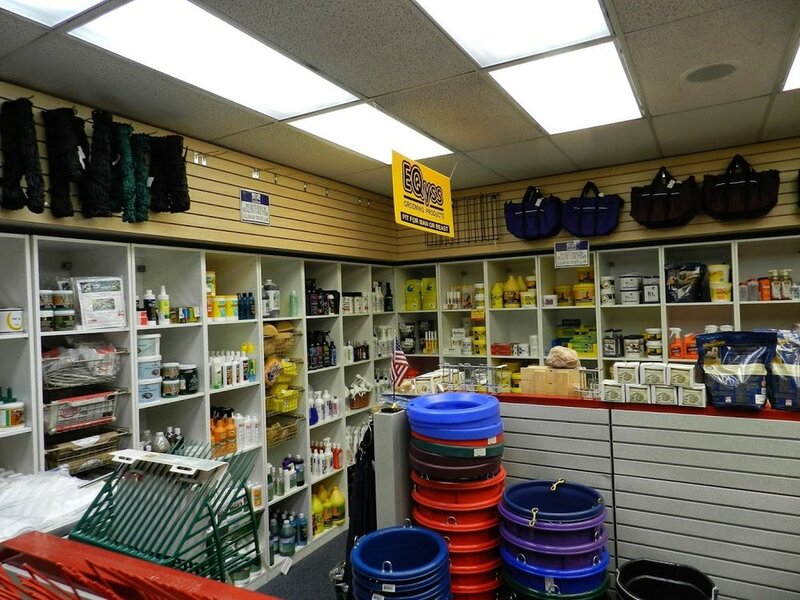 We combine a huge selection of horse care supplies and riding equipment with personalized, knowledgeable service from fellow genuine equestrians. Let us be your go-to source for saddles, tack, bits, quality riding apparel, horse clothing, stable supplies, gifts, & health care items. We also offer horse laundry services, tack repair, SMS-accredited saddle fitting & repair services, consignment services, and more. We are THE true one-stop riding shop for all equestrians, regardless of skill and experience level. Be sure to ask about our New Rider and New Horse programs. You can shop online or in-store. We look forward to seeing you soon! 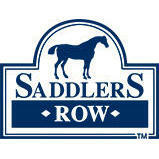 Saddlers Row is a nice alternative to some of the fancier saddleries in the area. They always have a great selection and are reasonably friendly and knowledgeable.